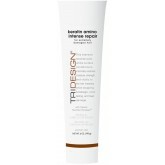 Waterless cleanser that refreshes the hair and scalp. 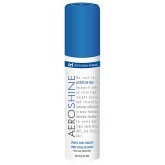 Use this product on dry hair to absorb o..
Aero Heat Shield is a keratin-enchanced, heat-activated styling spray and thermal protectant. 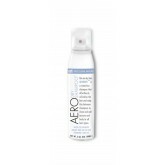 It is ..
Aero Whipped-Gel Styling Foam, not to be confused with a mousse, it is a lightweight volumizing foam..
Suits all hair types and great for fine hair or sensitive scalps. 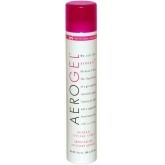 Aerogel is a hairspray with a gel .. 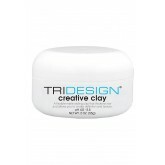 Adds an ultra light weight sheen and incredibly luminous reflection to every finished hairstyle. 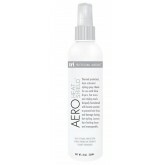 Exc..
Use Aero Body Infusion on damp hair and simply mist the product over the hair about 12 inches away. .. Enjoy flexible control with an ultra-fine, quick-drying mist that never leaves your hair stiff or st..
Tri Design Covert Control with Topical Nutrition Complex is a Holding Hairspray that lets you achiev..
Creative Clay is a flexible matte styling clay that allows you to create definition and texture with..
Ecollogen shampoo is a gentle but effective shampoo for the whole family. 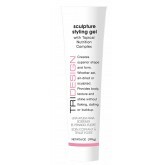 Use daily on all types of ..
A lightweight styling and finishing foam that adds weightless control and flexible support, to all t..
Infuses the hair with essential moisturizers that increase the hair's resiliency, elasticity and shi..
Leave-in Reconstructor spray instantly repairs, strengthens, detangles and moisturizes without weigh.. 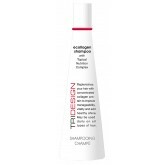 Protein Bodifier Treatment is a non-aerosol spray on volumizer that also has the conditioning effect..
Light and strong, Tri Sculpture Styling Gel is a professional stylist's favourite, and it's guarante.. 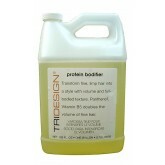 Enhance hair texture while banishing frizz. 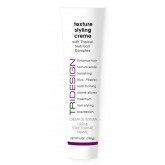 Pliable-hold forming crème allows maximum hair st.. Recognized world wide as the minty green stuff, Unific Energy Moisturizer produces a tingling, cooli..
Clarifying shampoo is an excellent purifying shampoo for use on every hair type to remove product bu..